From 1924 until 1970, between 400 and 600 Australian Aboriginal boys were forcibly removed from their families and placed in the Kinchela Boys Home (KBH) on the NSW mid north coast of Australia. 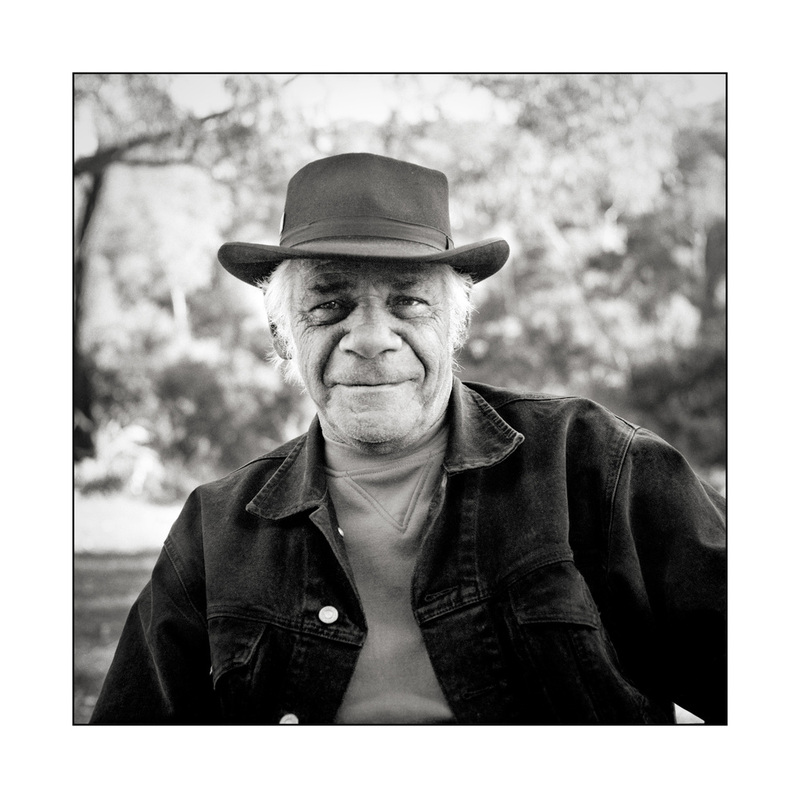 The harsh treatment they suffered was documented in Bringing them home, the report of the National Inquiry into the Separation of Aboriginal and Torres Strait Islander Children from their Families. These photographs are portraits of some of the survivors of KBH who were stolen in infancy, forbidden from speaking their Indigenous languages, brutalised as children, and sent into the world without family or a complete education. Kinchela Boys Home closed in 1970. 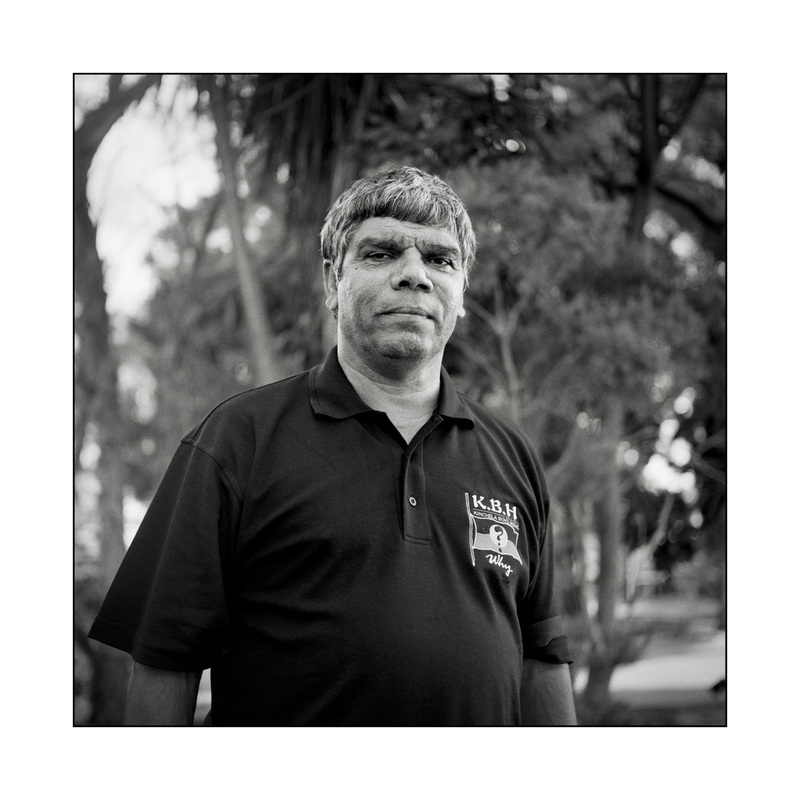 In 2002 some of the former residents of Kinchela Boys Home formed the Kinchela Boys Home Aboriginal Corporation (KBHAC) which aims to assist Kinchela men, their families and communities recover their identity, dignity and well-being. I have been working as a volunteer for the KBHAC since 2002 making portraits of these courageous, generous men. This series of photographs contains images of people who have passed away.